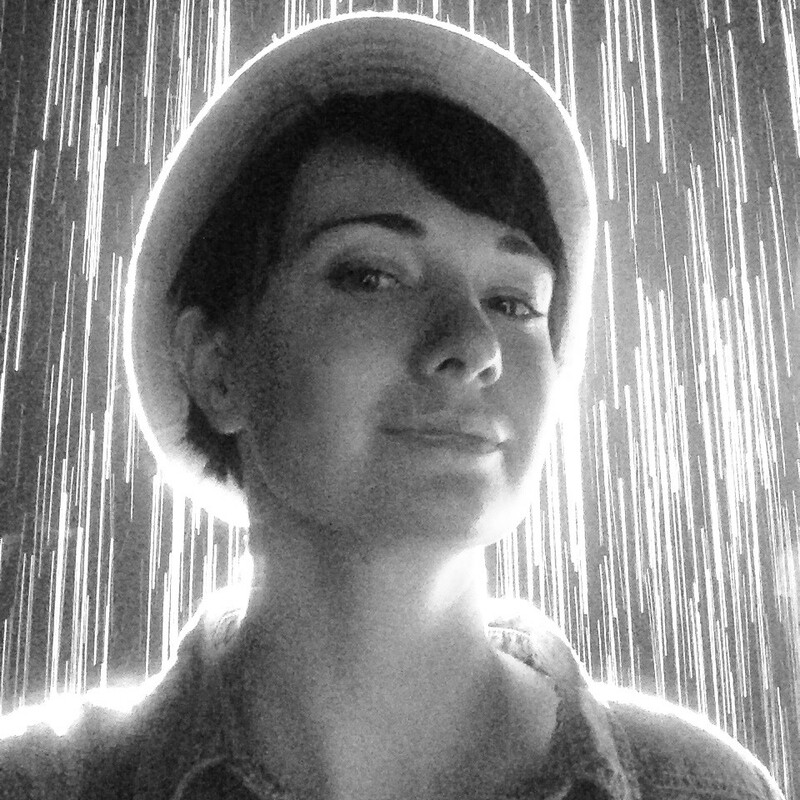 We are thrilled to welcome Morgen Culver as our Community Manager. Morgen has spent the last 12 years in management roles in industries as varied as computer-based training to feature film production. If there is a project to tackle or people to wrangle, Morgen is your girl. With a B.A. in English Literature and Creative Writing from Rollins College, she spent years writing and co-writing on many projects, including feature films such as An Evergreen Christmas and No Postage Necessary, as well as the award-winning documentary Radical Kindness. Morgen made the natural shift into management roles and has worked as the First Assistant Director on Walking with Francis, a short film screened for Pope Francis I, as well as Unit Production Manager on many smaller TV projects and commercials. As the community manager, Morgen acts as liason for the Telegram community and Vevue team. She will be able to answer questions about new developments, upcoming promotions, and product launches. Reach her @mculver in our Telegram. Morgen will also be leading tasks facilitated over our partner platform, CoMakery. She will be rewarding participants in token bounties for fulfilling tasks that contribute to the development of our project. We plan to relaunch CoMakery tasks this spring as we gear up towards our Series A.